Robust, solid and flexible in use with extremely easy handling and maintenance characteristics. 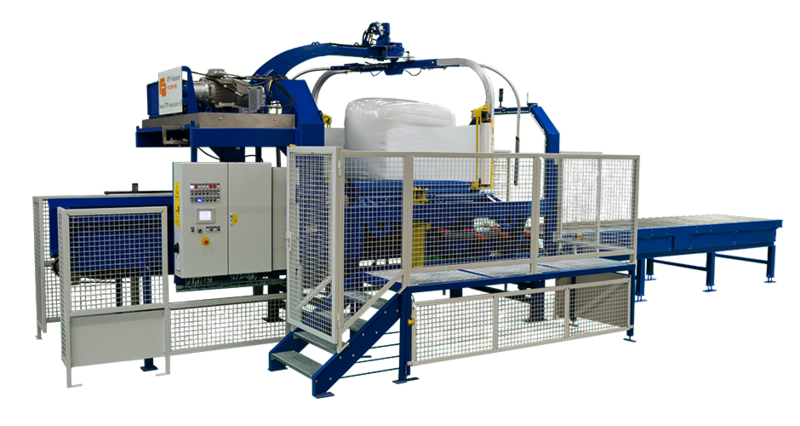 These are the features that distinguish wrapping machines from PTF Häusser GmbH, one of the world’s leading manufacturers. As an innovative wrapping unit manufacturer, we can provide detailed technical solutions that beat all the competition. The latest patented developments set new benchmarks in terms of performance and application options, and decisive quality features are the reason for our global success. This recipe for success is complemented by perfect one-stop service – and we are at your service at all times. Wrapping bales – a clean solution! Bales of waste protected with wrapping film can be stored outdoors without loosing their energy value. Unpleasant odours, dust development and silage effluent are all avoided. 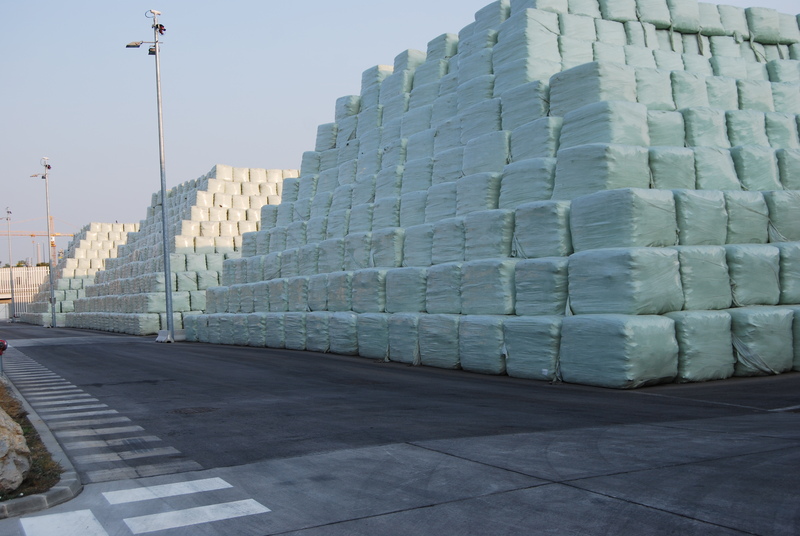 The bales can be transported without any disintegration losses and completely free of odour. This creates a tradable commodity which can be temporarily stored outdoors in an inexpensive manner until thermal utilisation. Transportation, storage and recycling are extremely environmentally friendly. 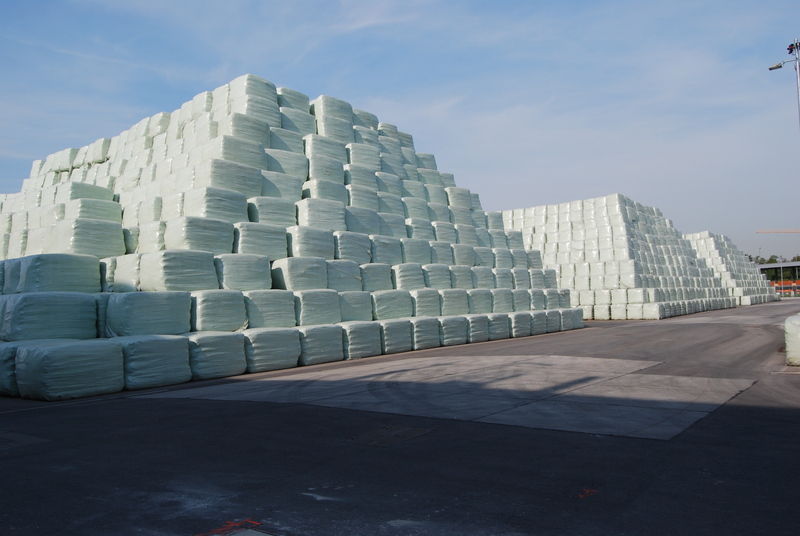 Waste generated during the summer can be wrapped and then exported or stored without difficulty until the winter months. Storage means that waste disposal can be realised in a considerably more efficient manner, as the increased demand for district heating from waste incineration plants in winter reduce the cost of disposal. New Innovative Waste Bale Wrapping System for the IFAT 2018 ! Robust, solid and flexible in use with extremely easy handling and maintenance characteristics. 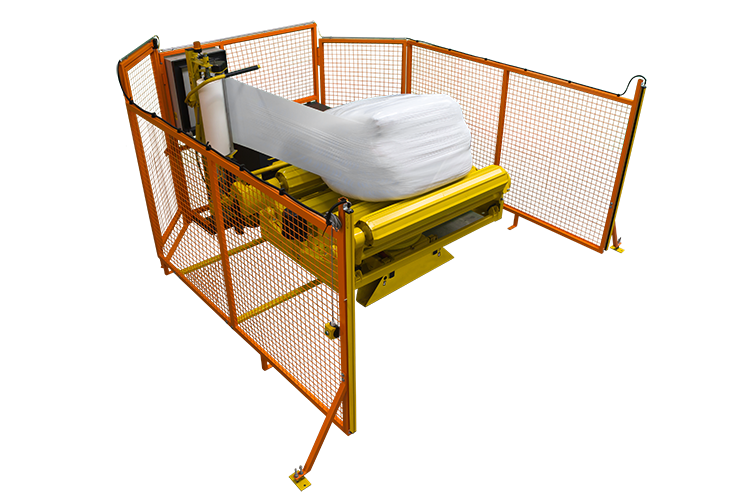 These are the features that distinguish waste bale wrapping machines from PTF Häusser GmbH, one of the world's leading manufacturers.